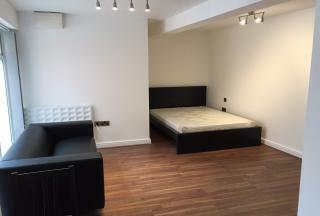 Located on the edge of Sidney Street within minutes away from Sheffield Hallam University and at the doorstep of the Sheffield City Centre with secure 24hr parking. You cannot ask for a better location. Laundry room with bike storage and a modern secure security gated communal courtyard. Brand new modern fitted kitchens with walk in shower cubicle, enclosures and luxury bathrooms. 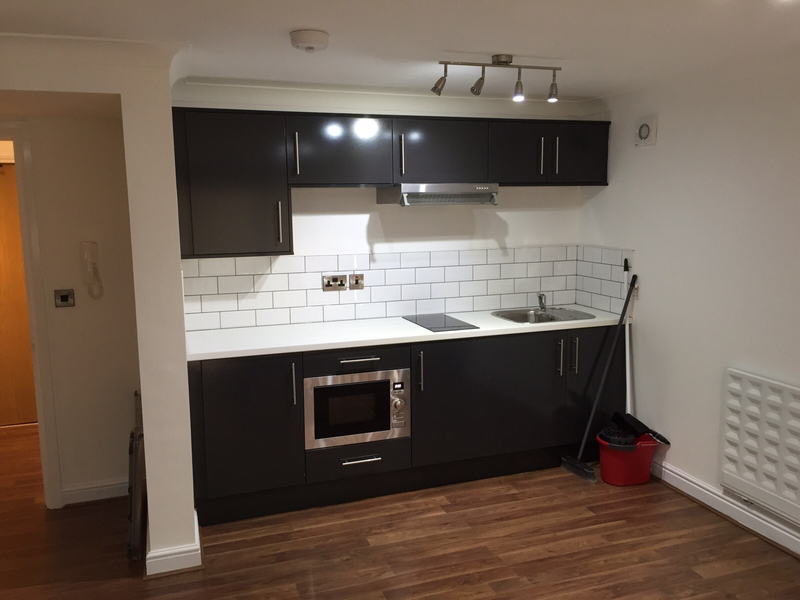 All Apartments will be fully equipped with TVs (Freeview), BRAND NEW SOFA & DINING TABLE. Providing a modern style for student living & bedroom furniture with study desk seat and built in storage. Please don't hesitate to contact us for more information or to arrange a viewing we work late nights and weekends.